Personal loans are a type of loan that allows you to borrow money from a lender with the agreement to pay the loan amount back over a set period in fixed monthly payments. The lender benefits as they charge you interest at a fixed rate on the money that you have borrowed, while the advantage for the borrower is that they can receive a lump sum up front to help with their financial needs. This type of borrowing is also known as an unsecured personal loan, as you are not required to put up collateral. This is in contrast to a secured loan, which typically requires you to provide an asset to the lender in the case that you default on your loan. There are many reasons one may need to take out a personal loan. 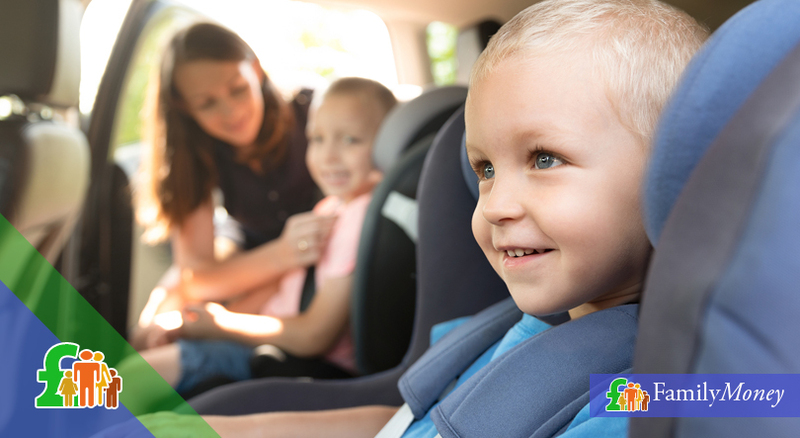 Some of the most popular reasons to proceed with a personal loan for many are debt consolidation or car purchase. However, many choose to use such a loan to fund home improvements or to help pay for an unexpected expense such as needing a new home appliance. Whatever the reason may be, by assessing the options available to you, you will be able to assess whether taking out a personal loan is your only option, and if it is, proceed to search for the best possible loan deal. 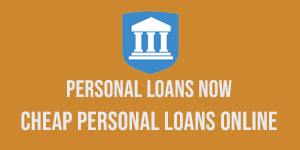 With personal loans, unlike other types of lending, you can borrow the funds that you need over a fixed term, and generally at a fixed rate of interest. 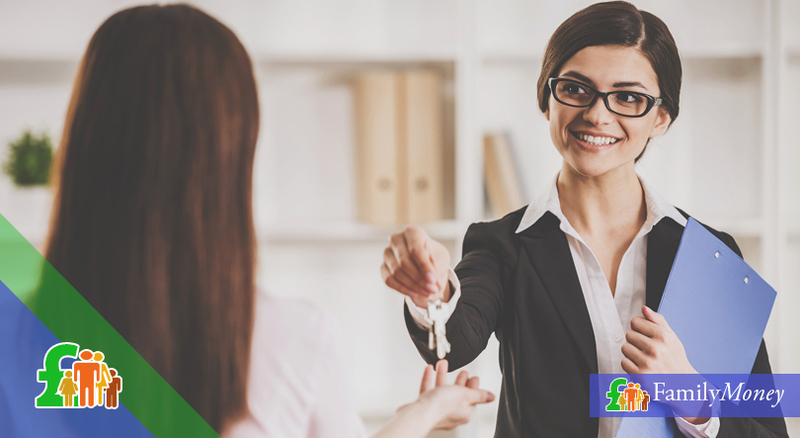 As personal loan rates usually are set, a typical loan could be something such as borrowing £25,000 over 60 months as the loan term at 3.5% APR. Having a fixed rate helps you remain assured that your payments are a standard amount and that you can meet your monthly repayments. 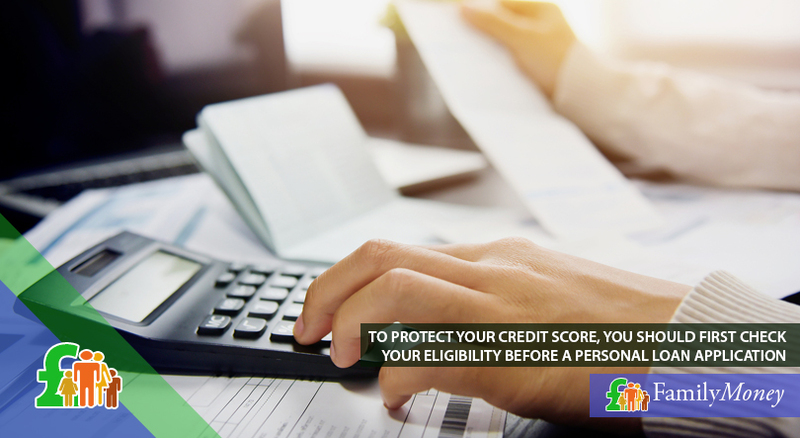 The total amount you may borrow depends on your circumstances as well as your credit score. It is likely that after a successful credit check, you may be able to borrow up to £25,000, but if you wish to borrow more money, your lender may request that you put up an asset against the loan. 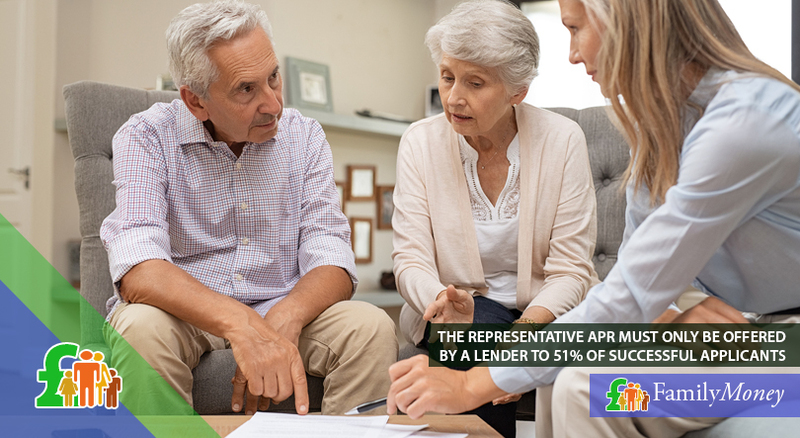 It is essential to remember when proceeding to apply for a personal loan, the advertised ‘Representative APR’ must only be granted to 51% of successful applicants. Therefore, you may not receive the rate that is generally advertised by lenders. 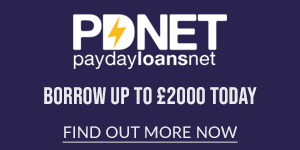 If the amount that you need to borrow is low and you need funds urgently for only a few days, you may wish to seek financial assistance in the form of an overdraft via your bank, or perhaps consider using a payday loan. Compared to using a credit card, however, an unsecured personal loan can be a much cheaper way to borrow money over a set period. Furthermore, you would be able to borrow more than you could with a credit card, payday loan, or overdraft. However, it is vital to bear in mind that for smaller amounts, a 0% spending card may also be a worthwhile option. 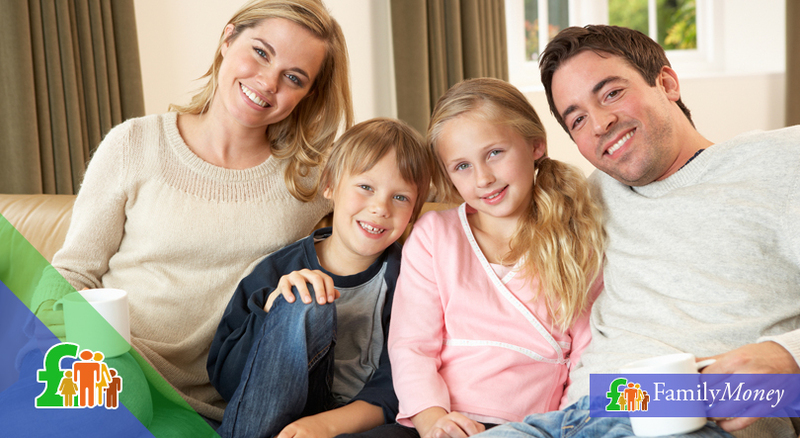 There are numerous aspects to consider when researching personal loans. You should especially pay attention to the interest rate that is offered, whether some additional fees or charges apply at any stage of the loan, and also if you have the option to repay the loan early without any financial penalty. Having a fixed rate loan helps you remain assured that your payments are a standard amount on a monthly basis. By using a loan calculator and also checking your eligibility for a personal loan before you proceed to apply, you would be able to gauge the type of loan that you could continue to apply for without harming your credit score. This is important as a rejection of your application will result in a penalty for your credit rating. Remember that is better only to borrow the amount that you need to meet your immediate needs and that you are confident that you will be able to repay your loan. 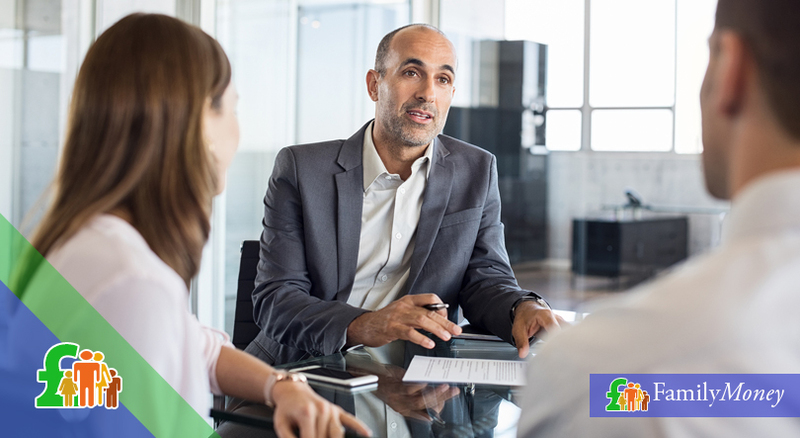 Individual lenders will present you with lower interest rates when you choose to borrow more money; however it remains vital that you carefully inspect the terms of the agreement before deciding to apply. Finally, make sure that you are only dealing with authorised and regulated lenders. 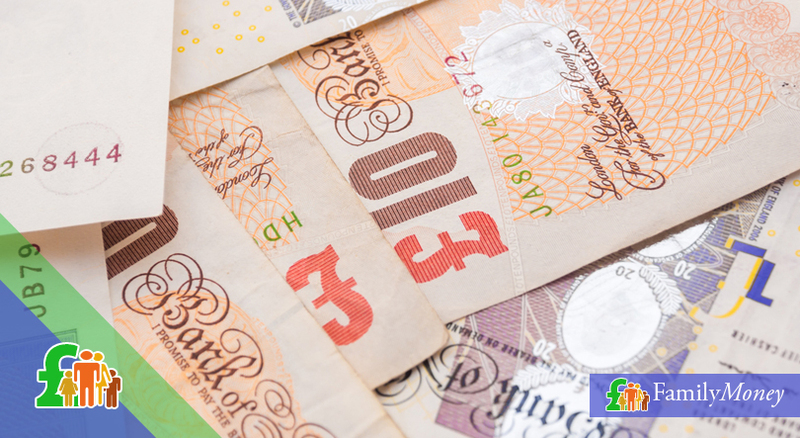 Most personal loans that are on offer in the UK are unsecured loans. This means that you are not required to put up any property as collateral. With an unsecured loan, the benefit for the borrower is that they take no risk losing their home in case of non-repayment of the loan. Another critical difference is that generally with unsecured personal loans, you would get a fixed-rate as opposed to a variable rate with a secured loan. 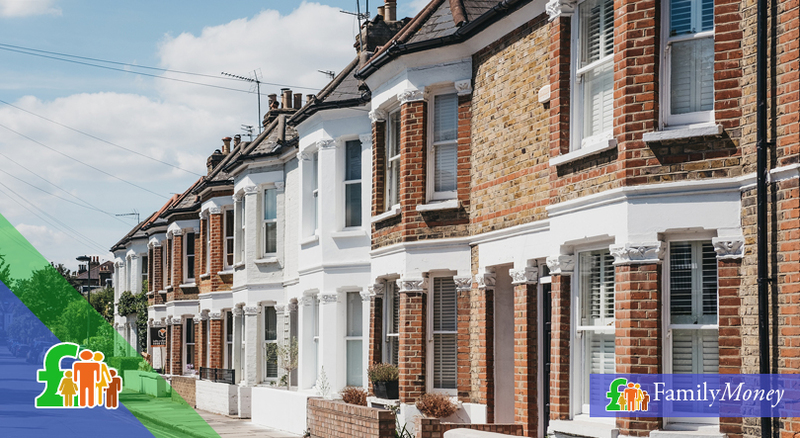 With a variable rate, your monthly repayments would fluctuate depending on the UK’s interest rates or possibly the lender altering their terms of lending. 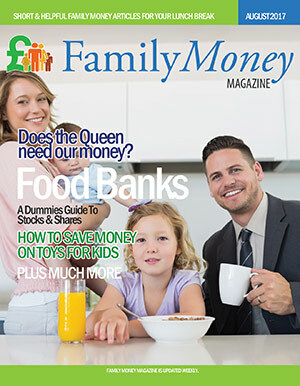 While individual lenders set the loan terms according to their business needs and practices, it is the Financial Conduct Authority that oversees financial institutions in the UK. It is crucial that you only deal with lenders who are approved, authorised and regulated by the Financial Conduct Authority. 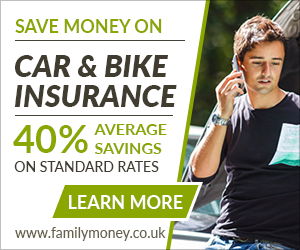 How quickly would I have the money with a personal loan? Upon completion of your loan application and the lender has processed it after a successful credit check, the money could be in your bank account within 24 hours. However, some lenders may take up to five working days to transfer the funds to you, so make sure you read the terms of your agreement to be confident when you can expect to receive the money. Can I get a personal loan if I have bad credit? It is still possible to get a personal loan if you have bad credit, but generally speaking, having a bad credit rating severely limits your options as a borrower. There would be fewer lenders that would be willing to deal with you, but also the interest rate you would be charged would be significantly higher. Some ways can help you improve your credit and help you to create more opportunities to take out a personal loan on desirable terms. Do all types of loan offer fixed APRs? 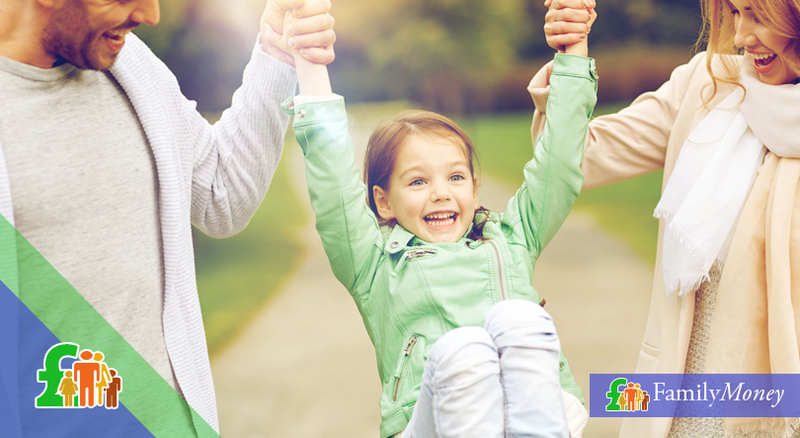 Most unsecured personal loans in the UK come with a fixed rate, whereas secured loans offer you a variable interest rate which may be subject to change depending on many factors. Remember that with a secured loan, it is critical that you can make your repayments; otherwise, you run the risk of losing your home. What if I need to borrow more than is offered with a personal loan? After you take out a personal loan, your credit report reflects this change in your status. 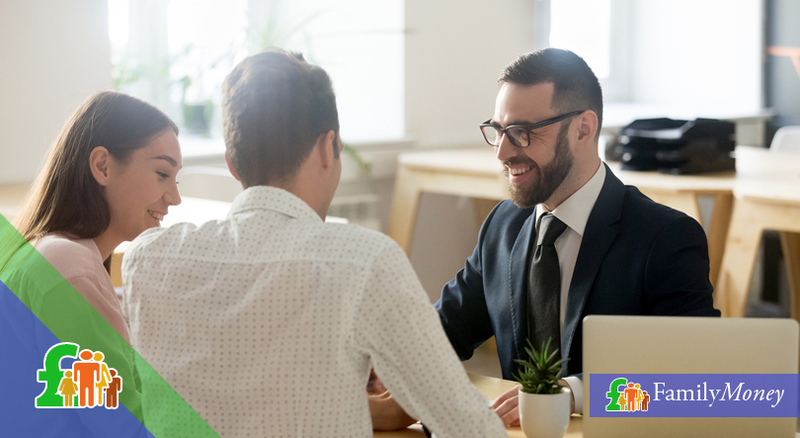 This may affect a different lender’s decision to offer you a loan, but essentially a viable option would be to speak with other lenders to see if they would be willing to provide you with a secondary personal loan. It is likely that while you are in that situation, lenders would decide that you are not able to afford further loans.